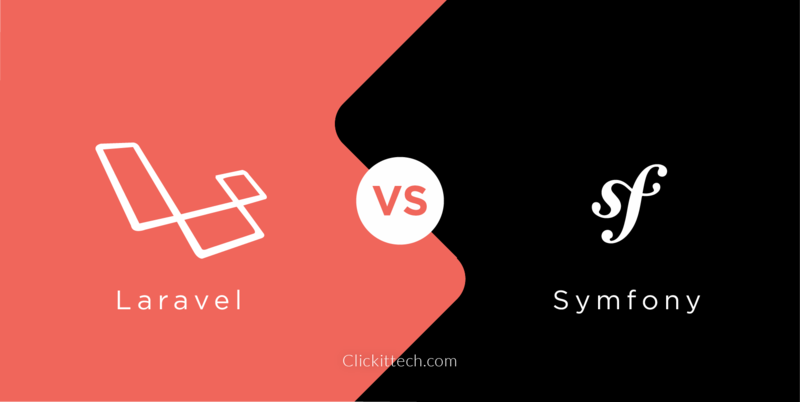 How to use the Twelve-Factor App methodology for SaaS Laravel app on AWS. It is not easy to subsist in a modern cloud ecosystem. 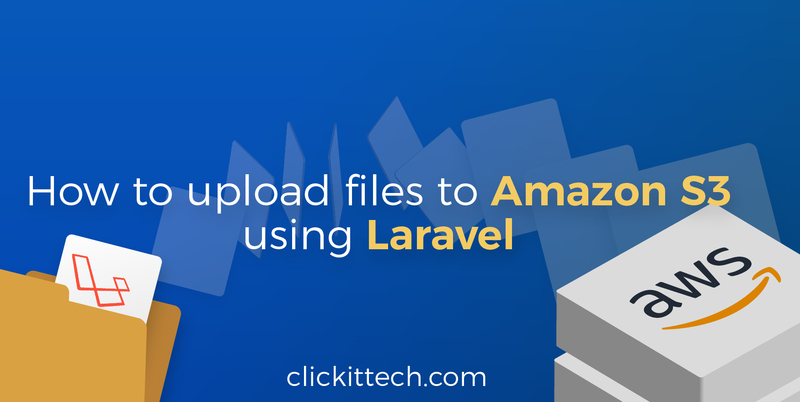 That’s why there are fascinating principles that will help you to build a perfect AWS architecture for your Laravel application, including the Twelve-Factor app methodology, it designs applications with a stateless approach, and decoupling service components. 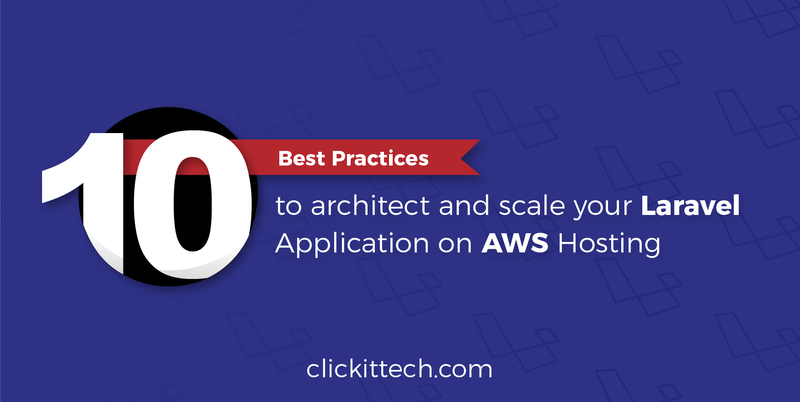 I’m sure, you are already adopting many of these principles, however, I will cover merely the relevant to the AWS Laravel architecture and AWS Auto Scaling to maximize infrastructure robustness. If you are a developer building applications that run SaaS or an engineer that deploy/ manage them, then this blog post is for you. What is the Twelve-Factor App? Use declarative formats for setup automation. Are suitable for deployment on Cloud Platforms. Enable continues deployment for maximum agility. Can scale up without significant changes. Here are some key principles of the Twelve-Factor App methodology that can help you to better implement it. It should be outside of the codebase, and these configuration files are replaced with environment variables. i.e., Db connections, secrets, environment, hosts, IP, etc. Shouldn’t be in your codebase, and instead, you should use a dependency management tool to declare your large dependencies, and libraries required from the server. i.e., Gemfile, site-packages, pom.xml, manifests, etc. 3. Use a Control Versioning System. Not much to mention here, because it is necessary to integrate the Git workflow. i.e., Github, bitbucket or AWS CodeCommit. 4. Stateless applications and processes. It’s crucial that your application doesn’t store any data in the local file system or is dependable from a persistent state in the application or server. In other words, the application/server can be turned off and recreated without losing any data. Only persistent data is stored in databases or backend services. 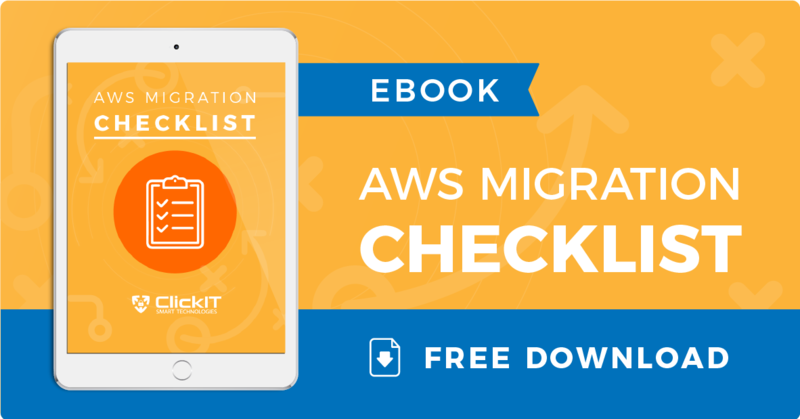 Instances shouldn’t be modified after provisioned, and there should be a standard base image (AWS AMI), which is regularly updated and patched. As a result, you’ll get an AWS auto-scaling working smoothly, with fewer deployment failures, and consistent infrastructure. 6. Dev, test and production Parity. It’s crucial that these environments should be as similar as possible, regarding software, libraries, database, data, and code. Furthermore, it’s possible to close the gap across all environments, with the hand of a CVS, repeatable infrastructure, and continuous integration/delivery (CI CD). As the application and traffic grow, you need to implement a mechanism to release code to your different instances and enterprise environments. It is essential, to design a continuous delivery workflow to improve development productivity when having scalability, multiple environments, and a distributed architecture. 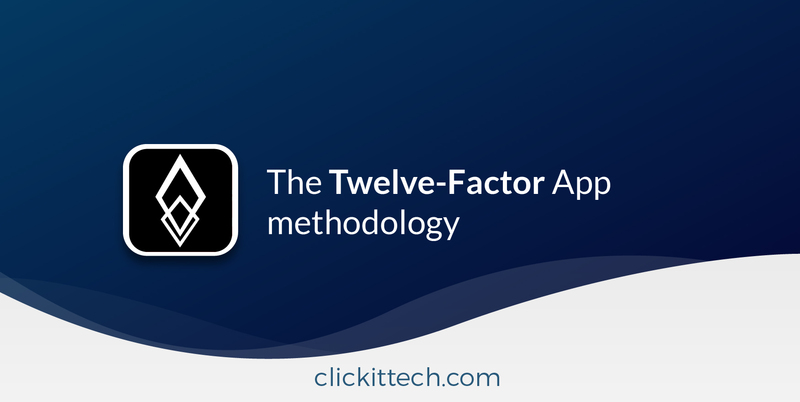 The implementation of the Twelve-Factor App methodology is the right option to solve systemic problems in apps, plus to provide a shared vocabulary and a set of broad conceptual solutions for them. ClickIT is one of the best IT companies in North America, our team is committed to use the best technologies in the market to plenty satisfy our clients, don’t hesitate, and contact us! What problems does ClickIT solve? 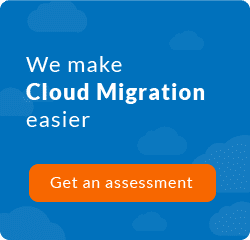 We HELP agencies and enterprises migrate, build and operate Laravel applications on AWS. We HELP grow and scale web applications to have more visitors, customers and leads. We SOLVE the gap between a digital company and Amazon Web Services hosting provider. We HELP cut DevOps and AWS operating expenses due to our affordable implementation costs without compromising quality. 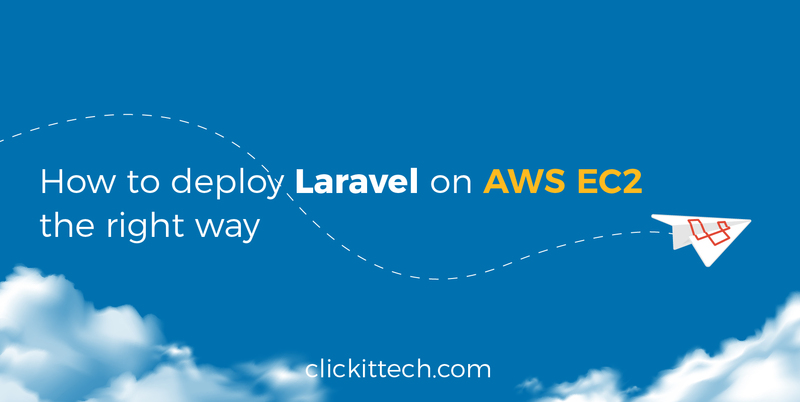 How to deploy Laravel application on AWS EC2 the right way.